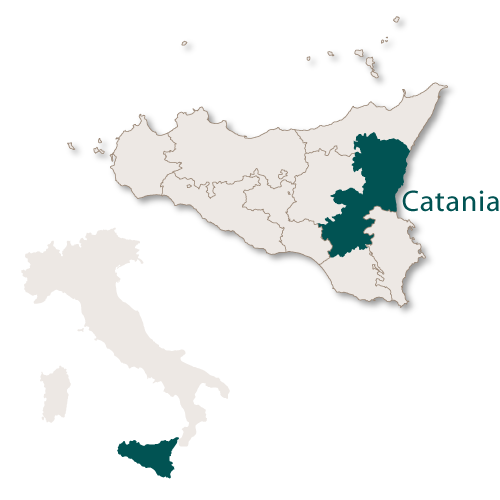 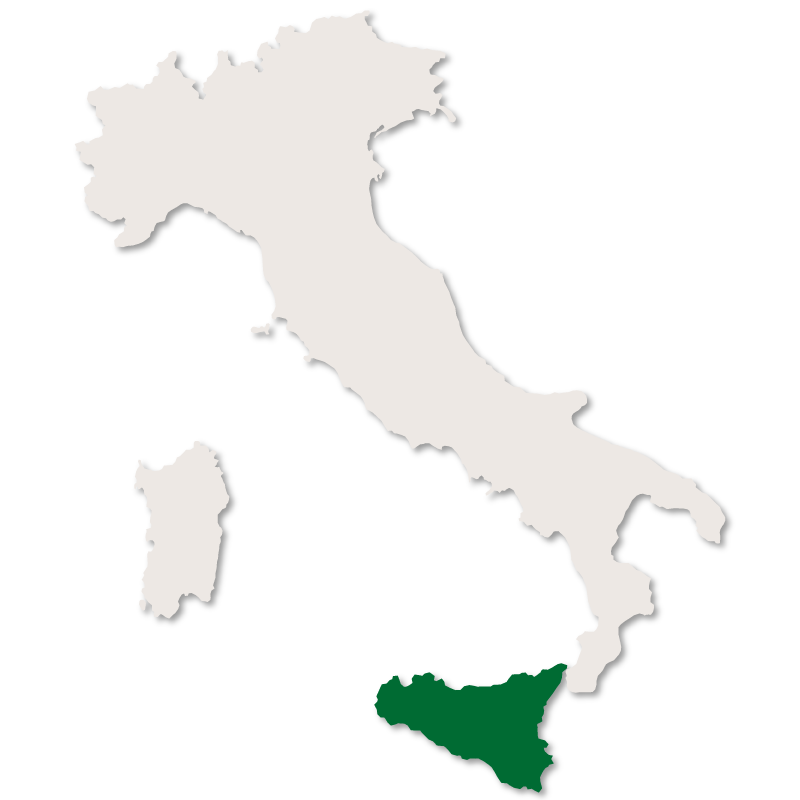 The province of Catania covers an area of 3,552 sq.km. 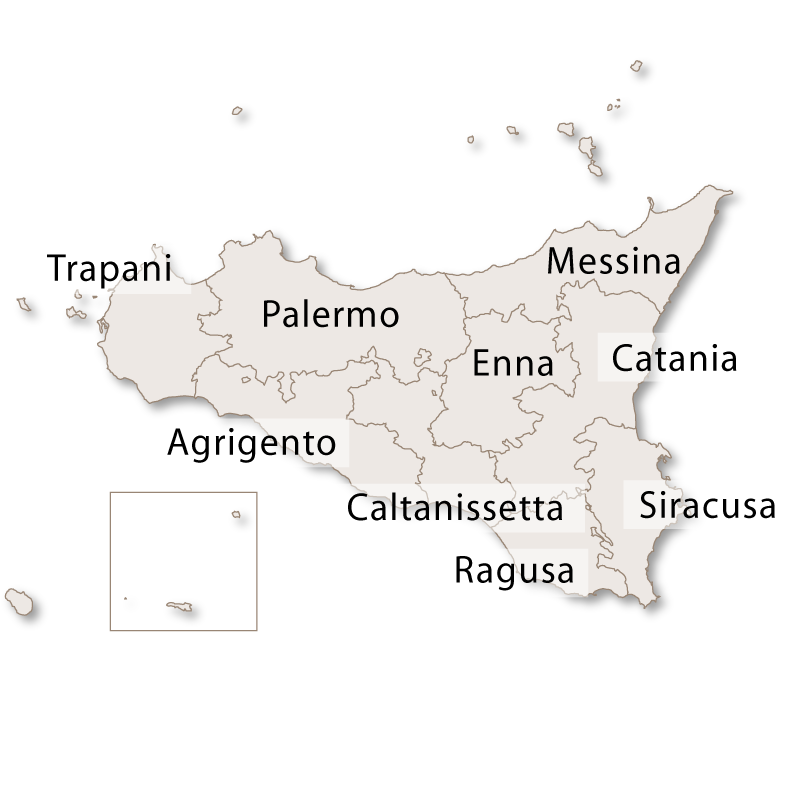 and borders the province of Messina to the north, the provinces of Enna and Caltanissetta to the west, the provinces of Siracusa and Ragusa to the south and the Ionian Sea to the east. 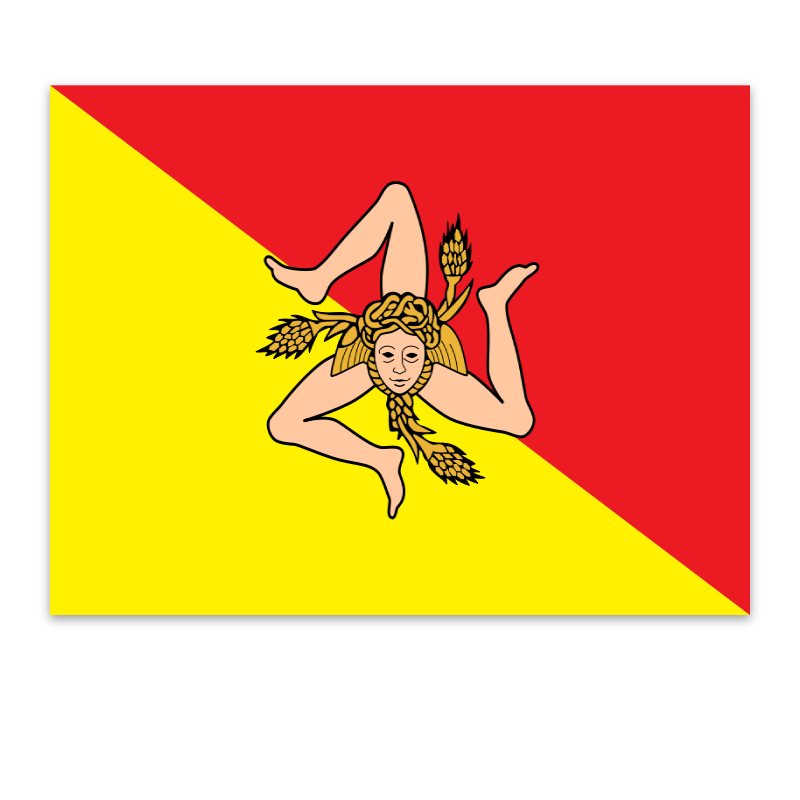 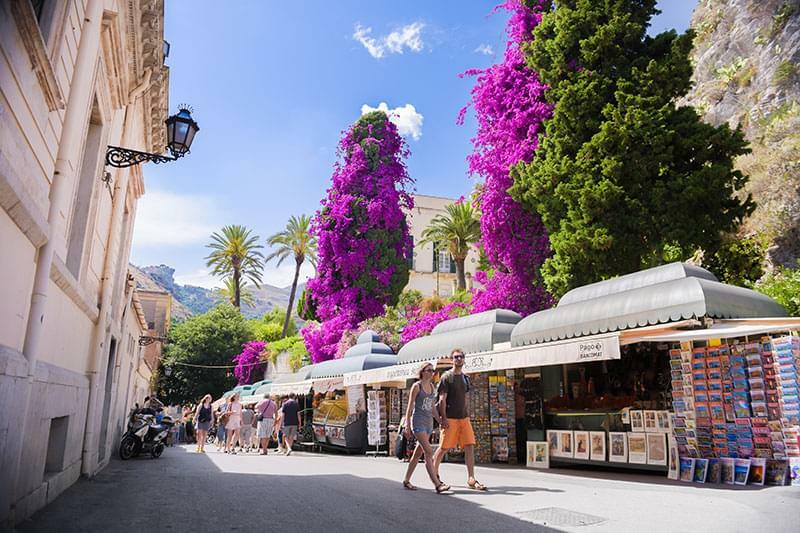 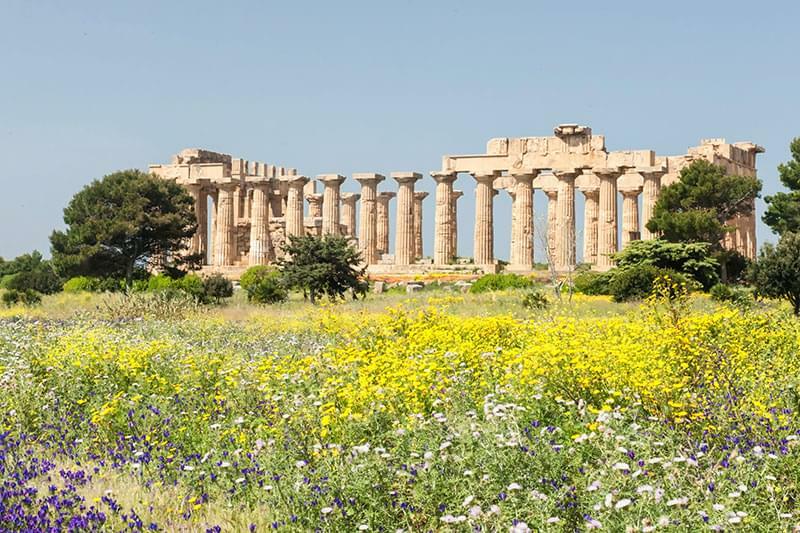 This province of Sicily has a diverse landscape with mountains, plains, river basins, forests and a coastline. 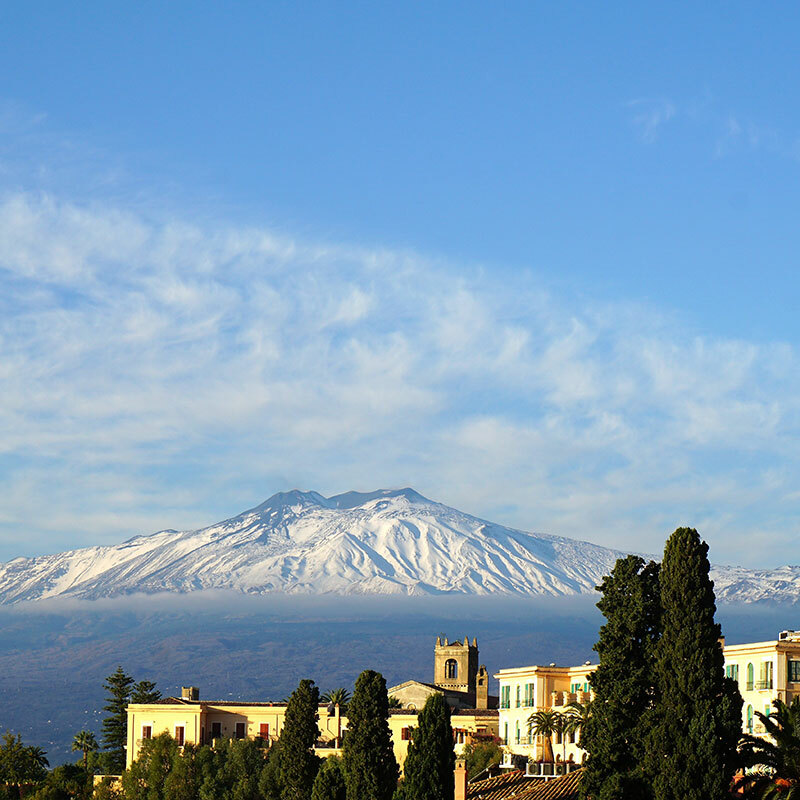 It also contains Mount Etna which at 3,343 metres above sea level is the highest active volcano in Europe. 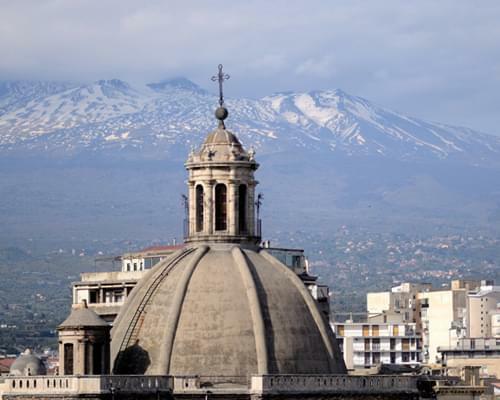 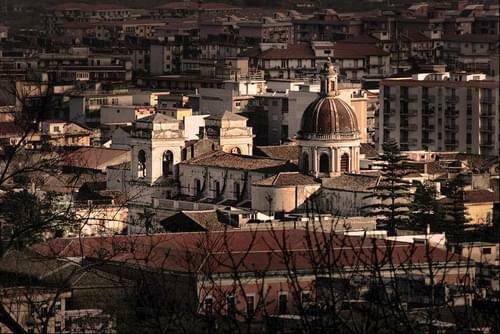 The capital city is Catania with the second city being Acireale.